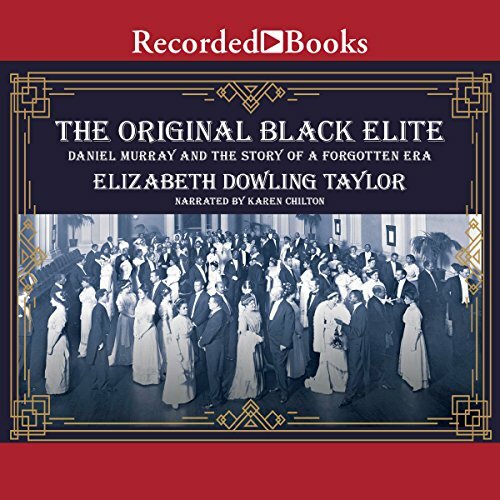 Showing results by author "Elizabeth Dowling Taylor"
This cultural biography tells the enthralling story of the high-achieving black elites who thrived in the nation's capital during Reconstruction. Daniel Murray (1851-1925), an assistant librarian at the Library of Congress, was a prominent member of this glorious class. Murray's life was reflective of those who were well-off at the time. This social circle included African American educators, ministers, lawyers, doctors, entrepreneurs, US senators and representatives, and other government officials. 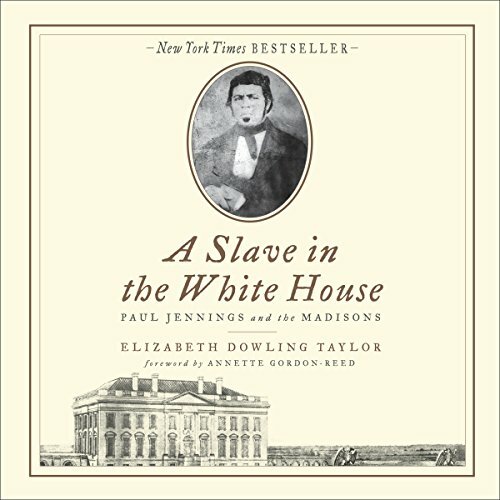 Paul Jennings was born into slavery on the plantation of James and Dolley Madison in Virginia, later becoming part of the Madison household staff at the White House. Once finally emancipated by Senator Daniel Webster later in life, he would give an aged and impoverished Dolley Madison, his former owner, money from his own pocket, write the first White House memoir, and see his sons fight with the Union Army in the Civil War.